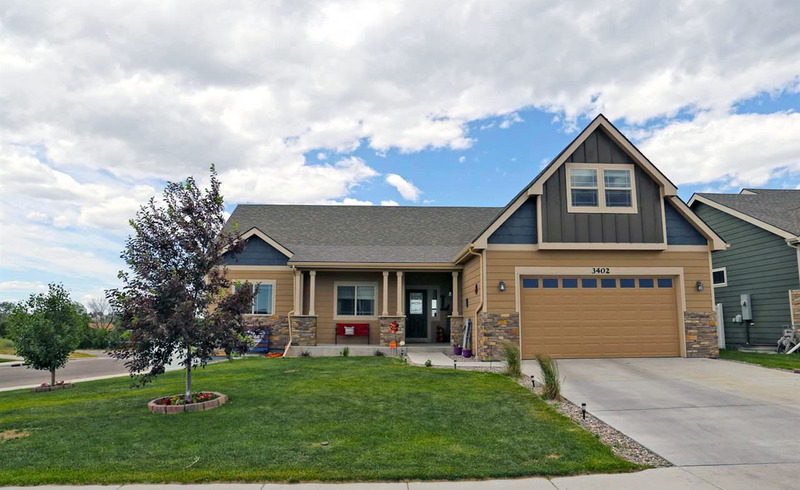 Saddle Ridge is a family friendly and growing development East of Cheyenne. Saddle Ridge features a new elementary school and park. The homes are modern with many styles to choose from in ranch, 1.5 and 2-story models. In 2008 construction began in Saddle Ridge on the east side of Cheyenne. New homes are still being built in the area.